I could not resist sharing some of the great food and images I have been whipping up in my kitchen for the July Ooh!Box. We received some amazing goodies and playing around with the favours and eating them have been a delight. I received two Slow sauces - the first, a Wasabi Oyster sauce, and as the name declares I had to try it with some fresh West Coast oysters. I topped it with a sprig of micro coriander and it was a winner - fresh, zingy and salty! 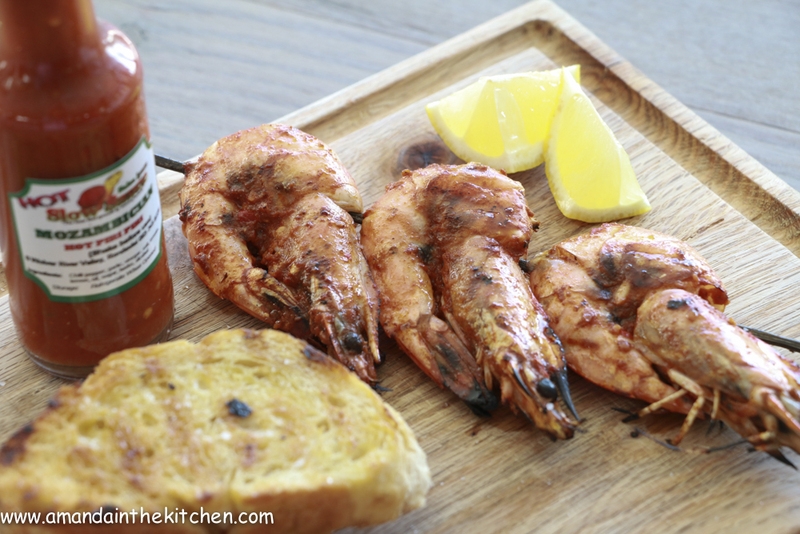 The second sauce was a Mozambican Piri Piri, which simply begged to be brushed onto some prawns and dumped onto the barbecue. I could have been sitting on a beach in Mozambique licking my fingers. The third image is a classic lamb steak sandwich decked out with the most amazing truffle mayonnaise. I am not normally one to buy mayonnaise, but this rocked my boat. The recipe can be found on the Ooh!Box website - Lamb steak sandwich.